This post is the second part of a short series covering similarities between Vancouver, British Columbia and the Bronx — noted while I was vacationing there last summer. I introduced the series, through the remaining days of the 2010 Olympic Games only — here. 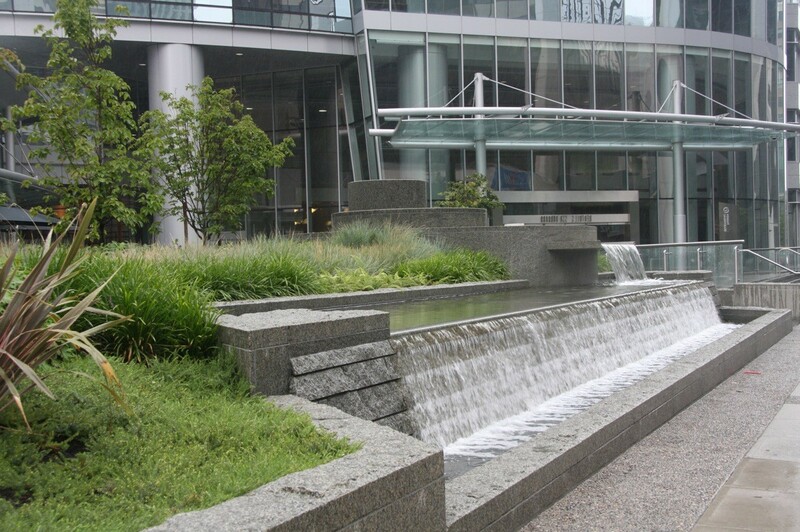 Vancouver’s waterfalls, the ones I spotted, were in the front yards of downtown office buildings. And they seemed to be everywhere. 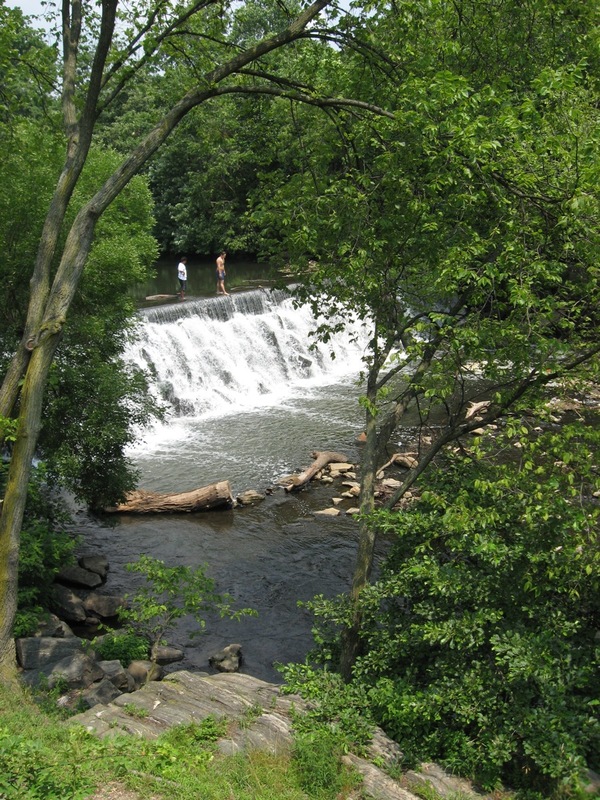 The Bronx has several natural waterfalls. This is certainly not a well known feature of The Bronx landscape but certainly should be. I will go out on a limb to say that the Bronx has more waterfalls than any place in New York City. (Someone please correct me if I am wrong or conversely back me up if I am right). 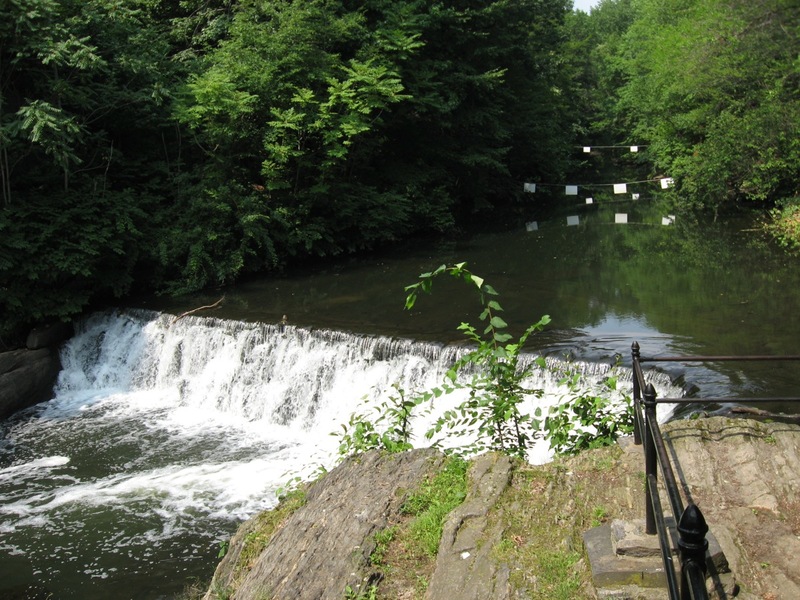 I ferreted out the waterfalls in the Bronx two summers ago and that post is still one of the top posts of this site. I have to assume your comparison is in jest, The Bronx over Vancouver; really? 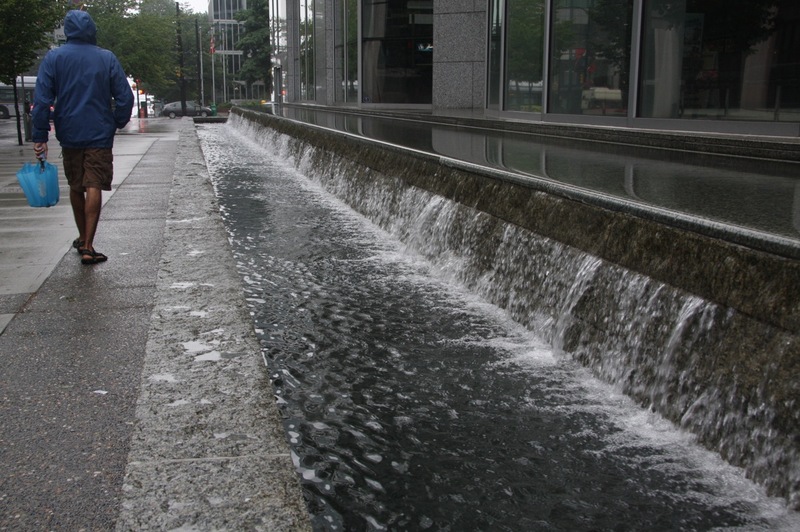 Any way, there are several natural, really big, water falls in Vancouver. How about Lynn Canyon for starters; which includes a suspension bridge.